The 2018 Student PSEA Conference and Convention is right around the corner – April 5-7 at the Penn Stater Hotel and Conference Center in State College. You won’t want to miss the opportunity to learn, connect, and make a difference with fellow aspiring educators from across Pennsylvania. Registration for this year’s conference is still open, but the host hotel, The Penn Stater, has reached capacity. If you are registering now for the conference, you will be responsible for finding your own housing accommodations. If you’d like to be added to a waiting list for room cancellations at The Penn Stater, email Susan Watson at SWatson@psea.org. At this year’s conference, you’ll be inspired by a variety of educators sharing their knowledge, including keynote speaker and 2017 Pennsylvania Teacher of the Year Mike Soskil. You’ll unite with your peers to make a difference in the lives of students in Tyrone Area School District through the Outreach to Teach project. You’ll recognize great work through the APEX and Learning Center competitions. And you’ll help set the course for our Association by electing future leaders. You don’t want to miss this life-changing event. Learn more at www.psea.org/studentconference. --Gavin Sikorski, STEM teacher at Southmoreland Middle School in Westmoreland County. Sikorski started a program that makes prosthetic hands for kids around the world. Learn more about his inspiring work in the March issue of Voice magazine and see the program in action at www.psea.org/learninglessons. How does an extra $1,000 this summer sound to you? PSEA is launching a new program to make public education the most important issue in the 2018 election – and we want you to be a part of it. Here’s the best part: You can make a difference while earning an extra $1,000 or more. 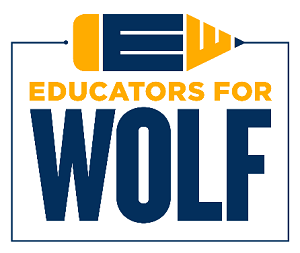 Apply for PSEA’s Educators for Wolf Member Advocacy program today. Hurry, the deadline to apply is March 23. As part of this program, you’ll talk with your friends and neighbors at their doorsteps and share your stories about the investment Gov. Tom Wolf has made in public education. Learn more and apply to be an Advocate Partner (215 positions available) or an Advocate Leader (23 positions available). Applications must be received by March 23. Earn money for the fall semester while making a difference. Successful applicants to the advocacy program will earn a stipend of $1,000 for Advocate Partners and $1,750 for Advocate Leaders. The Student PSEA Conference and Convention gives you the opportunity to recognize leaders within our Association. Nominate your peers for the great work they’re doing! Award nominations are due electronically March 23. The Student PSEA Exceptional Underclassman Award recognizes freshmen or sophomores who have achieved excellence throughout the year by providing leadership at the region or chapter levels. Nominations for the Student PSEA Exceptional Underclassman Award can be submitted here. The Student PSEA Outstanding Chapter Faculty Adviser recognizes individuals for dedication and service to the PSEA Student Program at the chapter level. Nominations for the Student PSEA Outstanding Chapter Faculty Adviser Award can be submitted here. 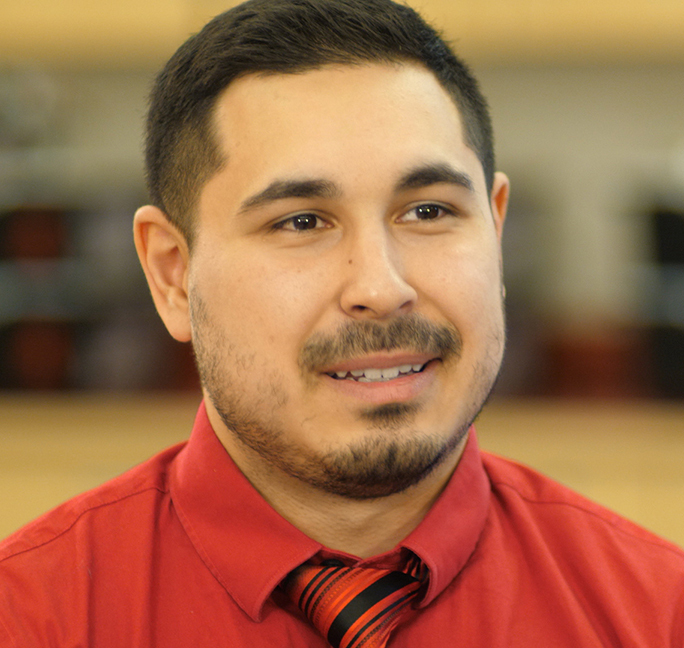 The Student PSEA Outstanding Servant Leader Award recognizes individuals who have achieved excellence throughout the year by providing leadership at the region or chapter levels. 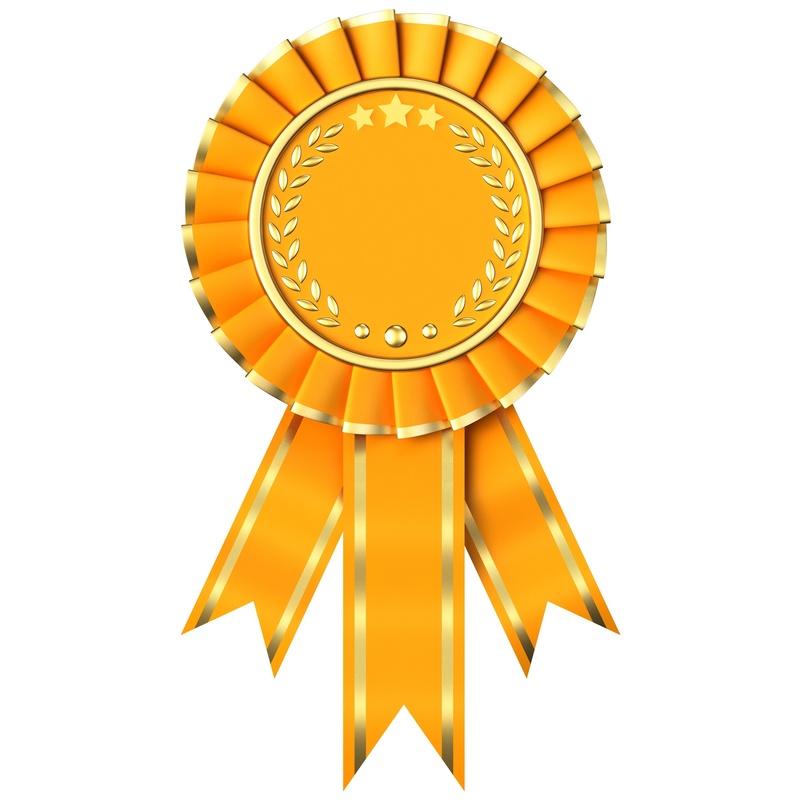 Nominations for the Student PSEA Outstanding Servant Leader can be submitted here. There are more than 75 positions available for you to serve and develop as a leader and educator in Student PSEA. Learn more about what you need to know to run for office before you attend the 2018 Student PSEA Conference and Convention. 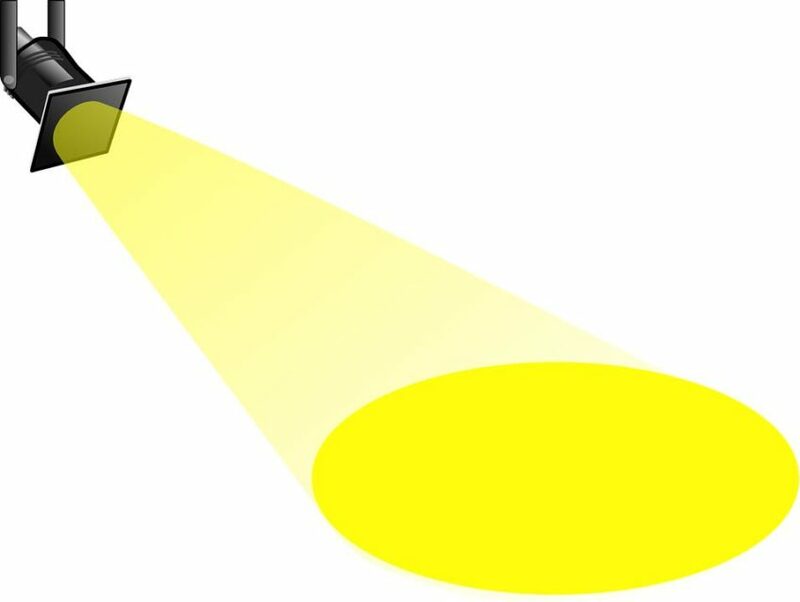 Nomination applications can be found here for statewide and region positions and for committees. There are also opportunities to be elected as representatives to the NEA Student Leadership Conference and Representative Assembly in Minneapolis, MN. To learn more about these opportunities and the conference, visit www.psea.org/studentconference. Student PSEA members will have the opportunity to share innovative ideas at the 2018 Student PSEA Conference and Convention through the APEX Showcase and Learning Center Competition. The APEX Showcase allows members to demonstrate their chapter’s level of commitment to Student PSEA and its mission in the areas of community service, membership development, political action, and professional development. Submissions must be submitted to students@psea.org by March 30. The Learning Center Competition is open to individuals and chapters. Prizes will be awarded to the top three entries in each category. Registration forms for the Learning Center Competition must be postmarked by March 30 in order to participate. Guidelines and registration forms can be found at www.psea.org/studentconference. If you have questions, please contact Chris Clayton at cclayton@psea.org or call (800) 944-7732, ext. 7028.